within no time you will be shredding like a pro surfer. We will show you through A-Z, how to read the waves, currents and tides. 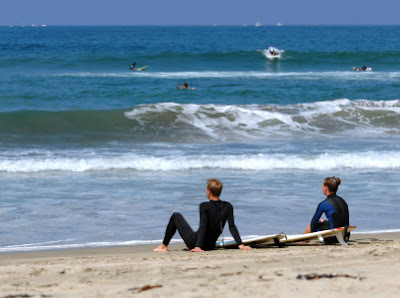 Not only will you learn to surf you'll also gain the knowledge about ocean activities.